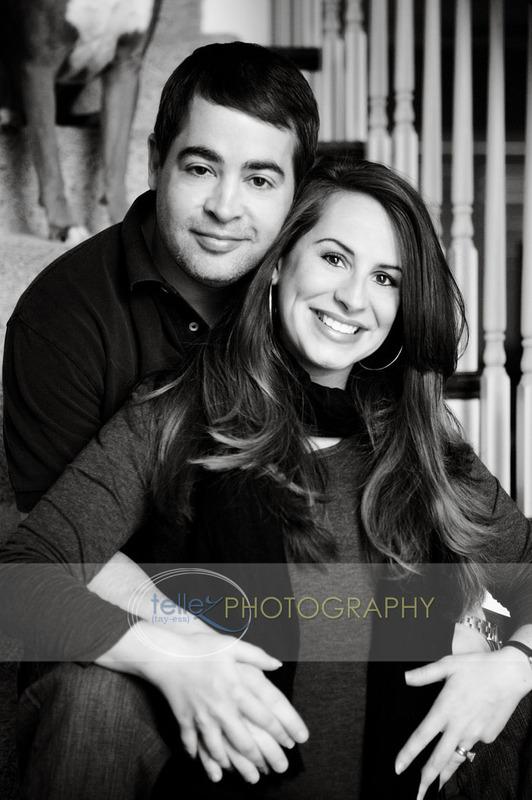 Tellez Photography | Blog: mika + carson are having a baby! I have known Mika for over fifteen years. My memories of her mainly are of Chemistry class in 11th grade. She sat in front of me and was kind, smart, quiet... and beautiful. Truly beautiful. She has a sparkle about her. She and her mom and sister all have this. They will tell you that you are just being sweet, but truly, they are beautiful women. 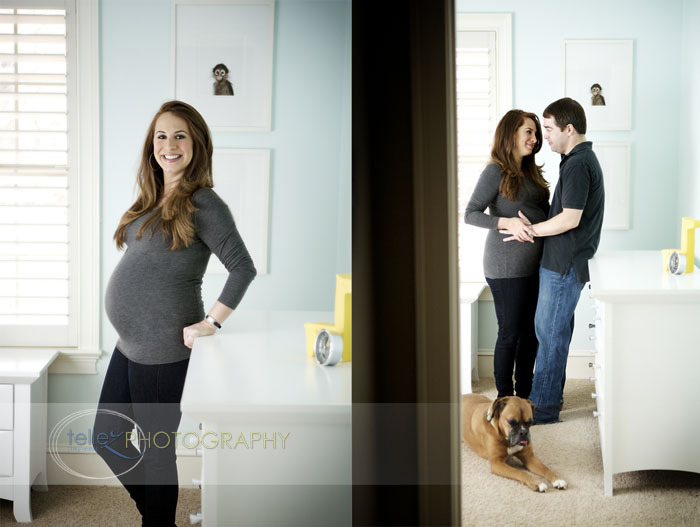 So to be asked some fifteen years later to photograph her maternity photos was such an honor. 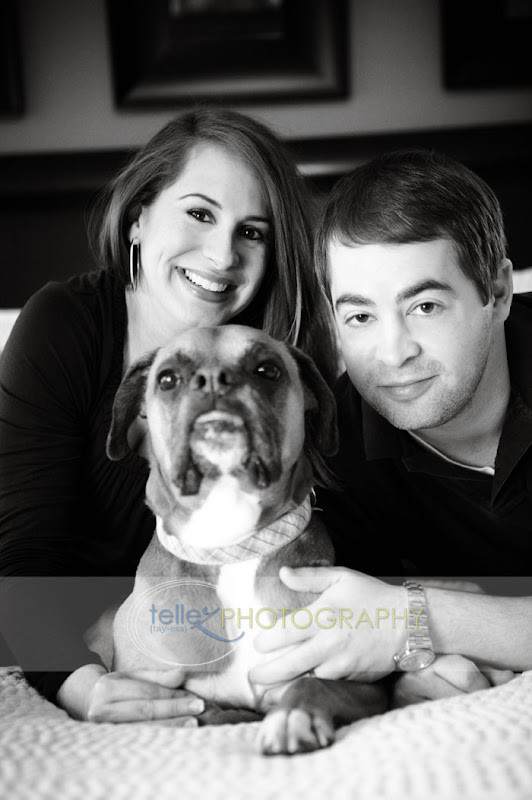 I joined her and her sweet husband, Carson, at their home on Saturday to document this amazing time. 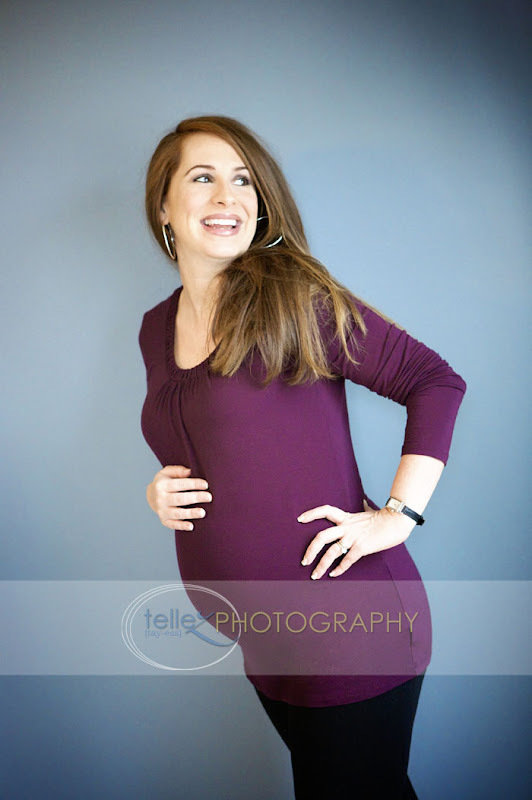 Baby Quinn is due here in the next month or so and the anticipation of her arrival is mounting. Mika, I hope you enjoy these, but more importantly, I hope you realize just how gorgeous you are. You are sweet and kind... always have been. Thanks so much for asking me to join in this celebration. Enjoy these memories! Mary, Thank you so much for the photos. You are such a talent! And thank you for the very kind words, too. Carson and I love the photos and can't wait to see the rest!